This year’s Girl Scout Cookie Program begins on January 9! Starting Friday, local girls will begin the cookie program with initial sales to family, friends and neighbors. Girl Scouts is proud to announce that National Girl Scout Cookie Weekend, which has become a national holiday for Girl Scout Cookie fans, will take place February 27–March 1, 2015. 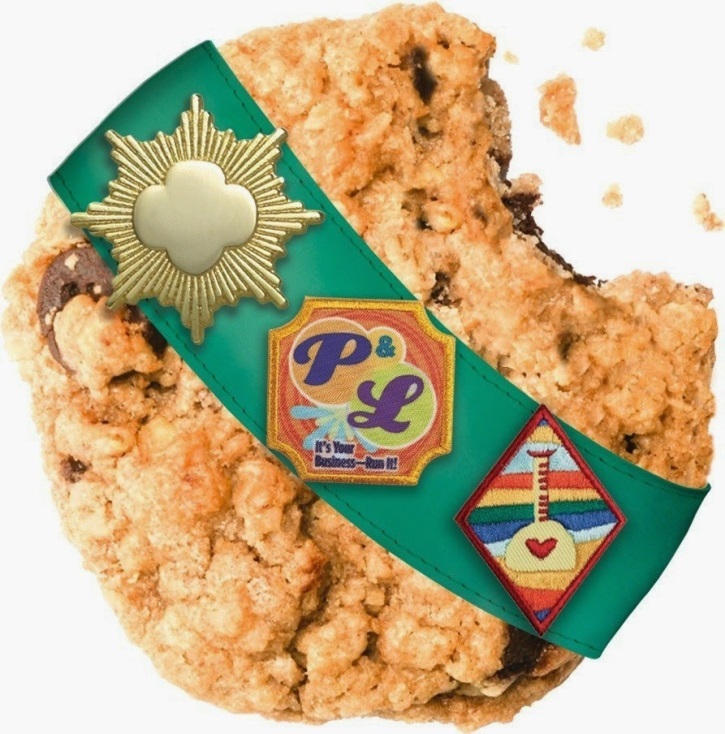 The 2015 Cookie Weekend will mark the 98th year of Girl Scouts selling cookies and learning the basic skills and acumen what they need to be leaders in business and sales, manage their personal and family finances, and gain self-sufficiency and confidence handling money. This is also when Girl Scouts will begin selling cookies in front of local storefronts. Through the cookie program, Girl Scouts will sell cookies at booths, door to door, and with COCOdirect (our Digital Cookie platform). This new digital platform enables girls to learn 21st-century skills while selling cookies online or face-to-face using a mobile app. 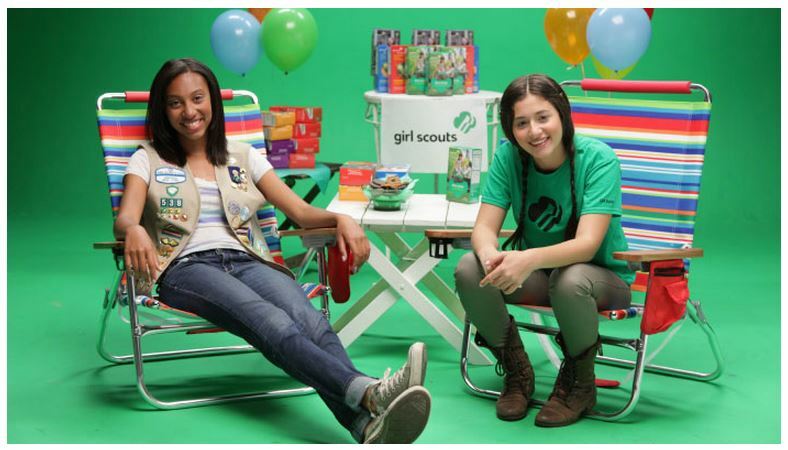 One hundred percent of the net revenue raised through Girl Scout Cookie sales stays locally at Girl Scouts Heart of Central California, and girls decide how their troop cookie money is spent. This year’s National Girl Scout Cookie Weekend will celebrate girls across the country who use their cookie revenue to fund projects that impact their communities in amazing ways. It will also celebrate the essential “5 Skills” each #cookieboss learns through the cookie program: goal setting, decision making, money management, people skills, and business ethics. Girl Scouts Heart of Central California will debut a new gluten free cookie this year: Trios, made with real peanut butter, chocolate chips, and whole grain oats. To read about all nine cookie varieties this year, visit our website. Click here to find Girl Scouts selling cookies near you (beginning February 27) or use the newly enhanced official Girl Scout Cookie Finder app, free for your iOS or Android phone or mobile device. In addition to new tablet versions, the app’s latest features for 2015 include cookie sale searches using selectable start dates, driving directions to nearby booths, an Instagram option for sharing, links to Girl Scout Cookie recipes, and the ability for users to vote on their favorite Girl Scout Cookie. Thank you for supporting Girl Scouts! As always, we’re here to help—if you have questions or need support, email product.sales@girlscoutshcc.org.